I am Tri, an owner of the tour operator in Dalat. Apart from the usual tours, I can also offer different adventurous experiences such as Easyrider tours Canyoning, Trekking, mountain biking, and much more. We are a group of English, French and Russian speakers with great experience and enthusiasm. 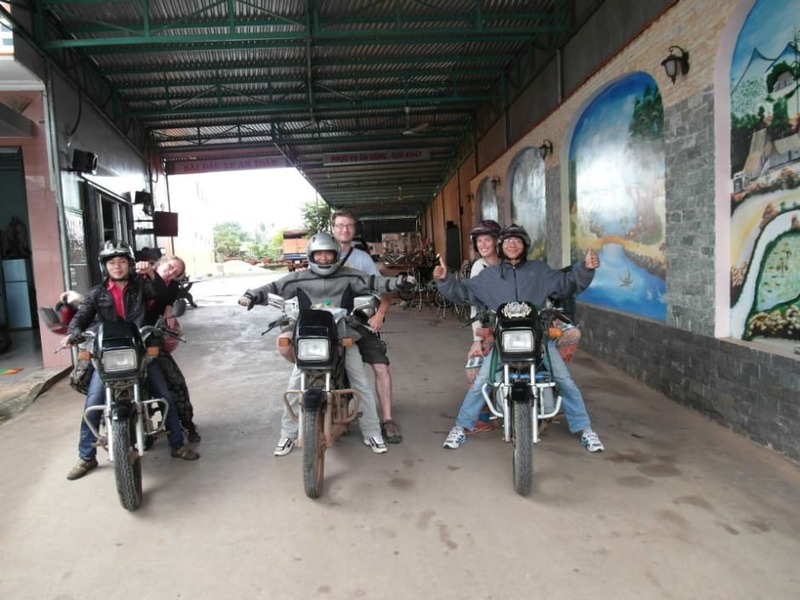 We are honest and responsible, and will make sure to give you the best trip imaginable during your time in Vietnam. We look forward introducing you to our country of great pride.